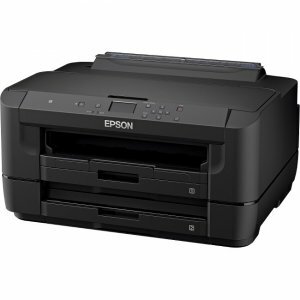 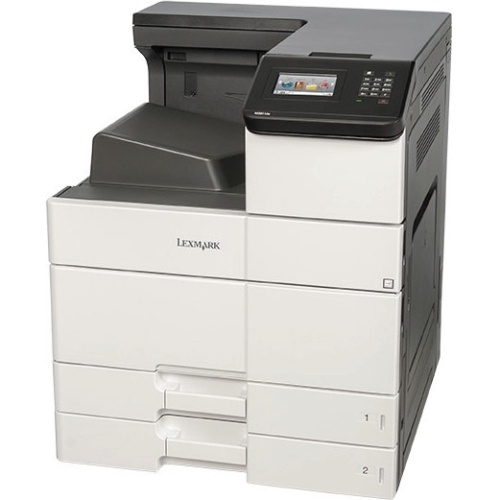 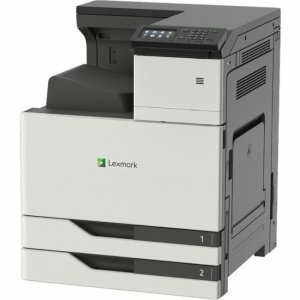 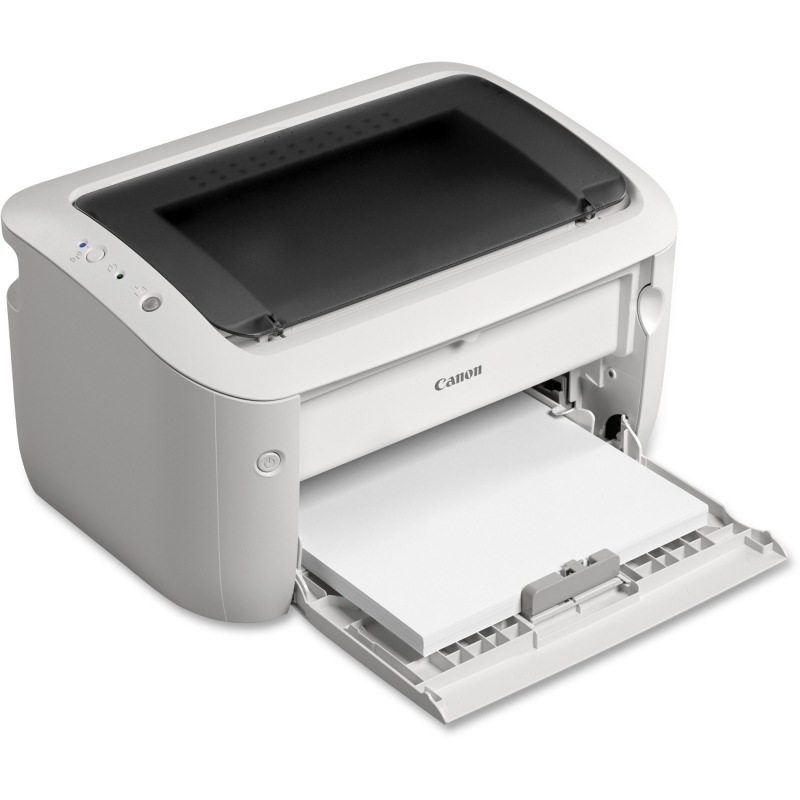 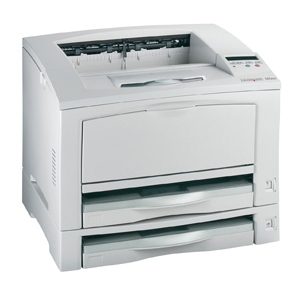 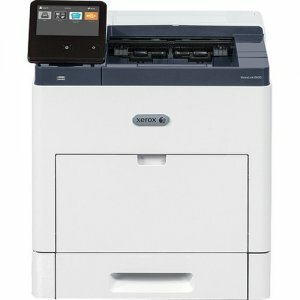 A4 - 8.30" x 11.70"5" x 7"Photo - 4" x 6"Letter - 8.50" x 11.70"
SIMPLE WIRELESS PRINTING WITH SMARTPHONE COPY Meet the PIXMA TS302 Wireless Inkjet Printer, made for easy document printing using AirPrint1 and Wi-Fi®. 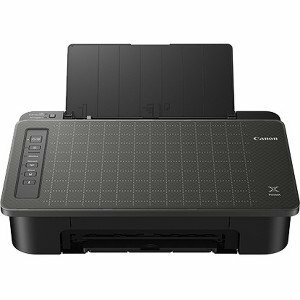 The PIXMA TS302 features Smartphone Copy, which allows you to scan and copy documents right from your smartphone using the Canon PRINT app. 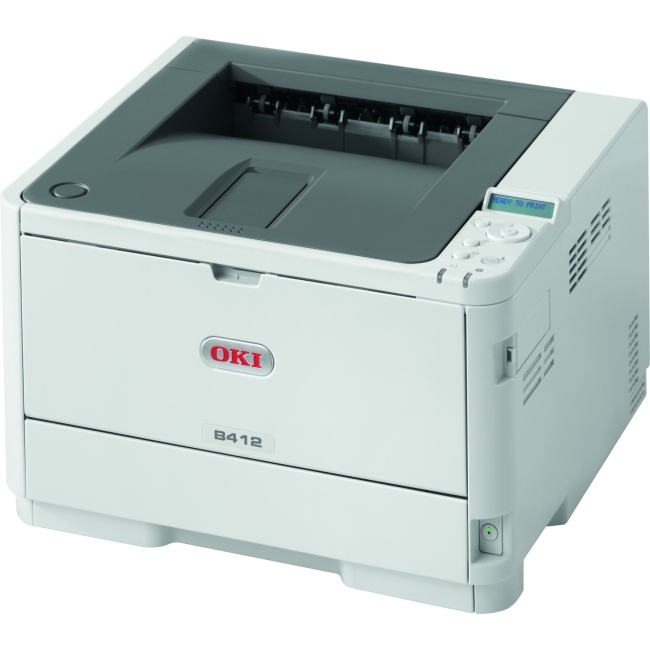 The PIXMA TS302 is also compatible with XL ink cartridges - which can help save you money, print more when you need to, and extend the time between replacing ink cartridges.